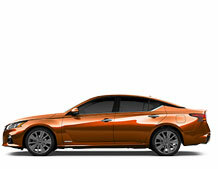 The Nissan Altima is your modern sedan, built for the current technologically-inspired automotive landscape. 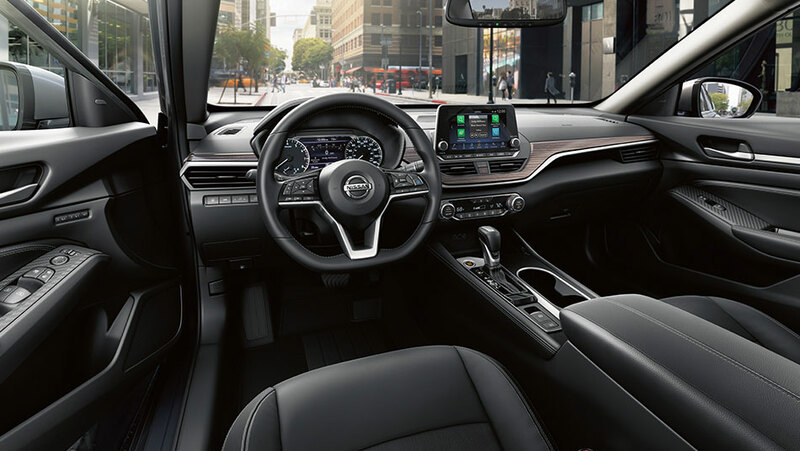 The Altima is the first Nissan sedan with standard Intelligent All-Wheel Drive, as well as offering the ProPILOT Assist driving aid and connective Apple CarPlay™ and Android Auto™ systems for your phone. Nissan Intelligent Mobility includes an Around View Monitor, so you’ll have eyes around your vehicle for the height of driving convenience. 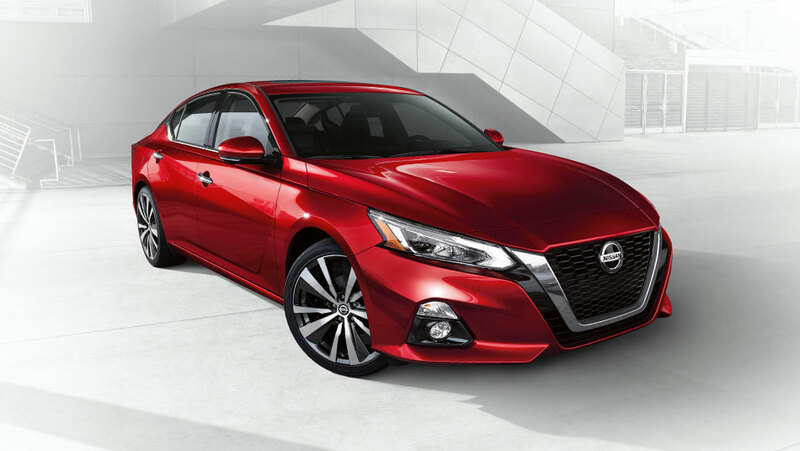 With a cutting design that mirrors the advancements of its tech, and efficient performance that backs it all up, the Nissan Altima is the sedan of the future—now. Come to West End Nissan to learn more about the Altima, compare models, and shop the perfect trim for you! The standard Intelligent All-Wheel Drive works with the efficient 2.5L DIG (Direct Injection Gasoline) engine and new-steering and suspension mechanics to deliver the ultimate ride, no matter the traction needed underneath. Both sporty and functional, the Altima has a reason behind each of its unique design elements. Its floating roof, muscular hood, and V-motion grille accentuate its performance-influenced design, while inside sleek chrome and wood accents makes many of the interior features smooth to touch. Zero gravity front seats cradle you for a comfortable ride while the rear 60/40 split seats provide flexibility for comfort and a versatile space, complete with a 436L trunk. For style, performance, efficiency, technology, storage and every other need, the 2019 Nissan Altima checks every box. The Nissan Altima is a completely new vehicle for 2019. Its design has been restructured to look more sporty, but also maintain a lighter weight. 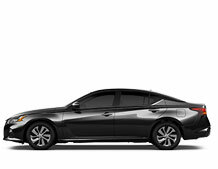 The entire sedan is lower to the ground and both wide and longer, providing for an exceptionally stable ride. We’ve touted it a lot on this page, but it bears worth repeating that Intelligent All-Wheel Drive comes standard on the Altima, a first for the Nissan sedan segment. ProPILOT Assist is also standard on the SV and Platinum trims, a highlight of its many new and standard safety features. This is just a brief summation of some of the highlights of what has changed on the Altima in 2019. For more, nothing beats checking it out in person to see all the new Altima has become!